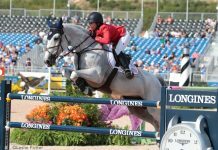 Meet the horses and riders who will represent the U.S. in reining at the 2018 WEG. For complete selection procedures for the U.S. 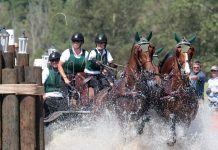 Reining Squad for the 2018 WEG, click here. Stay up to date on U.S. 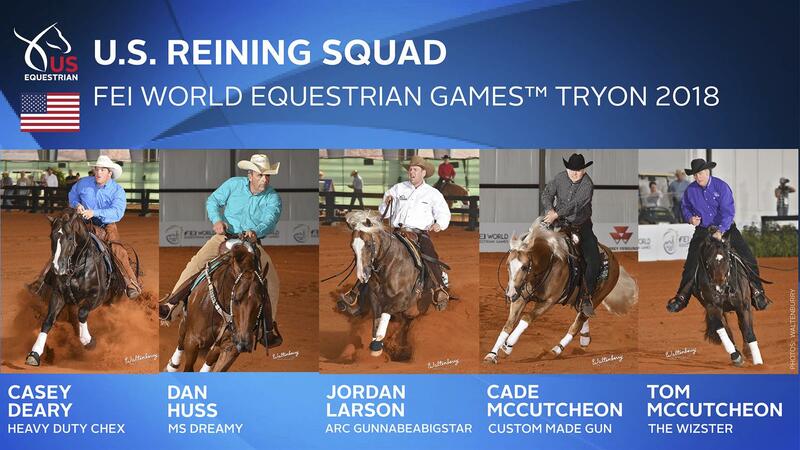 Reining by following US Equestrian on Instagram, Twitter, and the USEF Reining Facebook page. 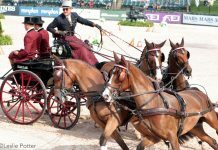 Use #USAReining.